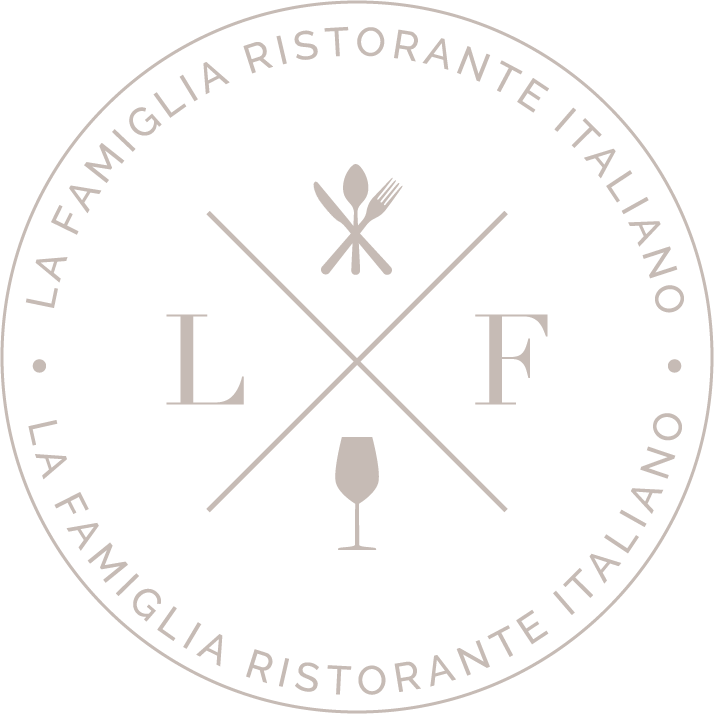 At La Famiglia Ristorante Italiano, we start with the finest, freshest ingredients. From house-made pasta to the finest cuts of meat, everything on our menu is made to evoke the flavors the Italy. Join us for lunch Monday through Friday from 11 am to 2 pm.